Middlesex High School was pushed to extra innings after surrendering a 2-0 lead Pennsville, but The Blue Jays never gave up. 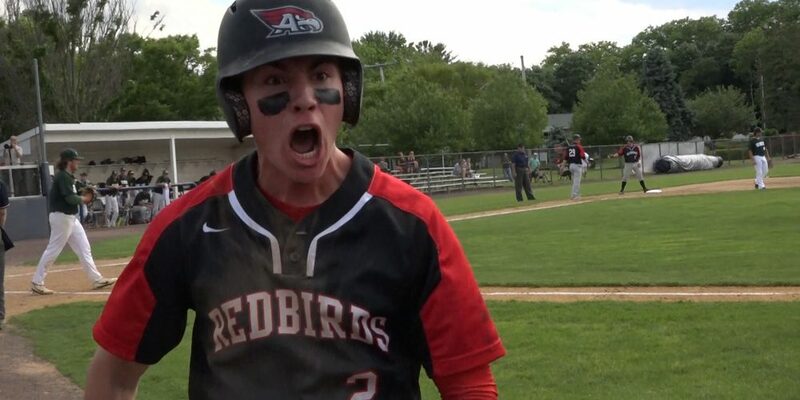 Jack Hnylycia delivered on what he called “a dream come true” in the bottom of the 8th inning, hitting a walk off single to give Middlesex a 4-3 win over Pennsville. Up next for the Blue Jay will be the Group-1 State Championship game this weekend where they will take on Park Ridge. Watch highlights and post game from Middlesex vs Pennsville on JSZ! Thank you to Princeton Orthopaedic Associates for sponsoring our Allentown coverage year-round on JSZ! 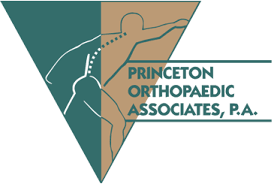 Thank you to Princeton Orthopaedic Associates for sponsoring our Notre Dame coverage year-round on JSZ!